About Us – Baughman Tile Co.
Baughman Tile Company, Inc. has over 120 years of experience in the drainage industry and have become well known for our present line of products sold under the Poly-Drain® name.The company was established in 1883 and began production of 20,000 feet of clay tile per week. For over a century, five generations of the Baughman family have operated the business and met the demands of the drainage industry by continually expanding and improving our product line. 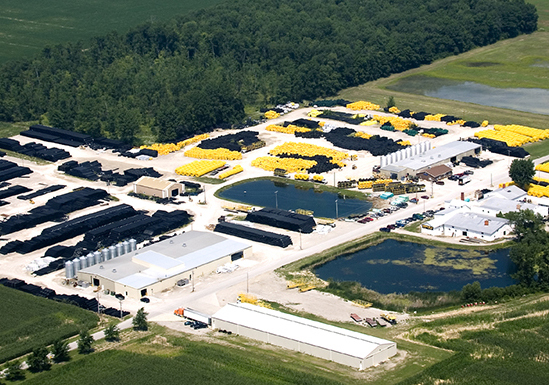 Today the company employs approximately 75 people and can produce 3,500,000 feet of polyethylene tile per week.